We have seen quite some interesting new models from the Ulefone brand at the recently concluded MWC 2019 event, but today we will take a look at one of the pieces flying under the radar. Budget Ulefone S11 has also been revealed out there, but today they finally released an official first video look at the phone, so the public can also check out the design and looks. 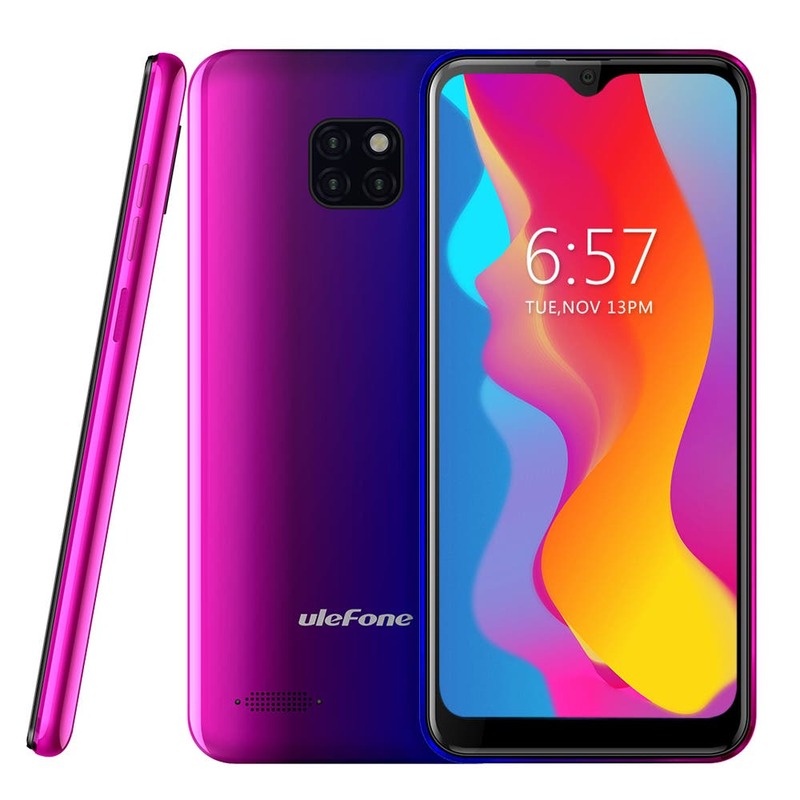 Ulefone S11 carries the heritage of the budget S series with elegant lines and slim body, but builds on that with twilight back cover and the waterdrop notch display design. The display is fairly big too with 6,1-inches and HD+ resolution. Quite interestingly it’s really an absolute low-end with MT6580 quad-core processor, 1 GB RAM or 16 GB of internal storage, but brings to the table triple rear 13MP+5MP+5MP cameras with ArcSoft algorithm or NFC chip with Google Pay support. Revealed specs are rounded up with 3500 mAh battery capacity and Android 9.1 Pie system. Such combinations of specs is pretty unusual and interesting, so we will be curious about the price for theis phone. And hope they will add at least another gigabyte of RAM… Anyway all the news including the actual launch date and pricing will be surely shown soon on Ulefone’s official website. Previous MediaTek to launch a new 7nm 5G SoC this year - Helio X series to return?